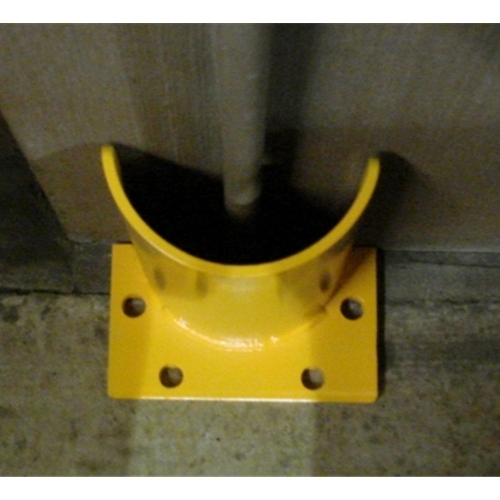 Protects areas from forklift impact and damage. Provides maximum protection. Protects against both front and side heavy duty impacts. OSHA approved color scheme creates a highly visible warning to drivers even under low lighting conditions.